Ghulam Mustafa Qadri Naats have been written and performed in different languages of the world. In a way Naat is Ishq-e-Muhammad (PBUH) and a proven source of refreshing of soul...... 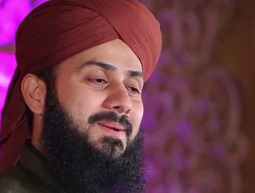 Huge Collection of Ghulam Mustafa Qadri - Free Download and Listen online Naat.